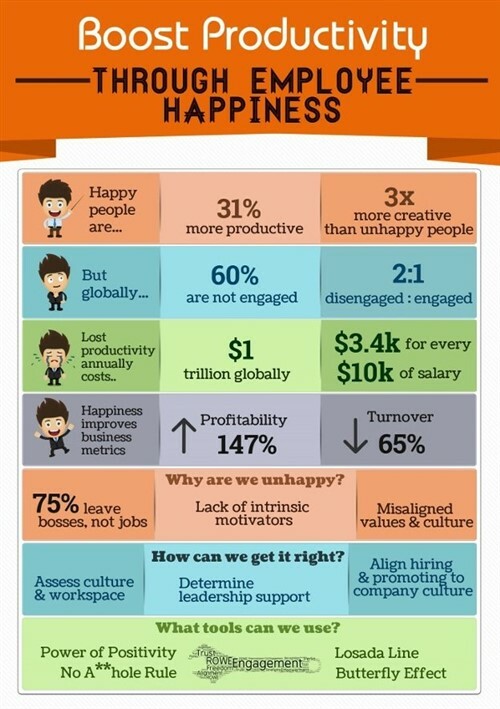 Are your employee happy? If they are, you'll enjoy a healthier bottom line as your workers are more effective and your retention rates improve. If they're not, your business will start to struggle sooner rather than later. Luckily, it's relatively easy to boost workplace happiness. For example, employee recognition initiatives can go a long way toward inspiring your team to reach its full potential. Sometimes simple compliments can be extremely motivational.